The world we live in is changing and we have to protect ourselves from the criminals and scammers out there. 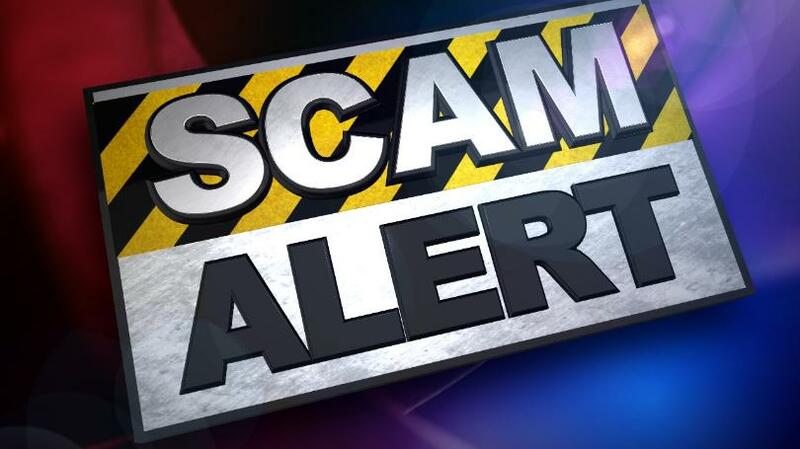 The Paw Palace understands that many people have become victims of fraud from these scammers so here is a little information to help you avoid these type of situations. 1. Pet scammers often use free websites, Craig’s List, local newspapers, or Facebook to advertise pets that do not exist. 2. Expensive animals, like Bulldogs or toy breeds, are offered at very low prices. 3. Animals that are offered up for adoption at no cost and say all you have to do is pay for the shipping. If you see an ad like this, chances are it is a scam. Scammers are criminals! Their goal is to take your money and they will do anything to get it! They use the names of legitimate pet shippers; they pirate websites; they illegally use logos of other companies. If you see an offer that is too good to be true, it probably is. It probably is a scam! • They say they are giving the animal up because of a family hardship, relocation, death of the person who owned the pets, the climate is not good, etc. • Use a free Gmail, Yahoo, or similar address. • Call the pets their “babies” and insist that they only want a loving, forever home. They may send you a list of questions about how you will take care of the pet, if you’ve had a pet before, etc. • Offer the pet in one location—close to you—and then tell you that because of some situation, the animals or they are somewhere else where you cannot see them or pick them up. • Want payment by Western Union, MoneyGram, or a similar service. They might tell you to lie to the Western Union agent, saying you are sending the money to a family member rather than buying something. • Use different company names or variations of the same company name in the text of their message. • Tell you that their books are being audited; the head office is moving, or something similar. • Tell you to send the payment to a different office – usually, but not always, in Cameroon. • Once you have sent payment for the shipping, there will be a problem: the pet needs a different kind a crate; needs a health inspection; needs insurance; etc., for an additional fee. If you don’t pay right away, they add charges for additional feeding, threaten you with legal charges for animal abandonment, etc. • Use the name and website address of a legitimate pet shipper in their email. Always do your research before you ever do anything online! Hope this will help you on your search for a new pet.